Balance diet is the major key to maintain required weight. With the passage of time, people gain weight. 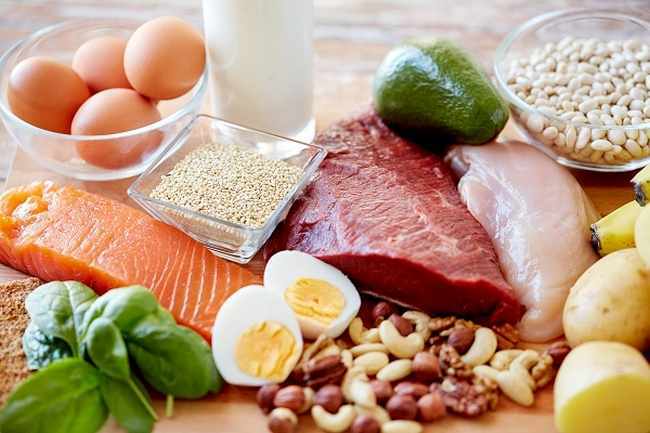 The main reason behind this gaining of weight is the usage of things that contain carbohydrates, proteins, fatty and highly rich which extra vitamin. The cholesterol is one of the reasons behind excessive fats. Gaining weight is an easy process but losing such weight is totally impossible or time-consuming process. Limit your meal in a day. Eat only twice a day. Different food ingredients have different capacity of providing energy. Eating a lot in a day has different side effects. It hit the hormones, body organs and different other parts of the body. Divide your meal in chunks. Like in breakfast, eat light things. Yogurt is one of the best options. Fruits provide energy and increase the metabolic activity of the body. It also enhances the blood volume. There are some natural food items, which are beneficial in weight loss. These items are use worldwide to reduce weight. There are no side effects of using such items. Peanuts are the best dry fruit items among all that carries fewer calories. It helps the individual to reduce weight. The nutritionists suggest that people who eat peanut in their everyday meal, produces or activate hormones for weight reduction, stated by American journal. Peanuts can control obesity. In weight, loss or dieting people usually get hydrates and starving. 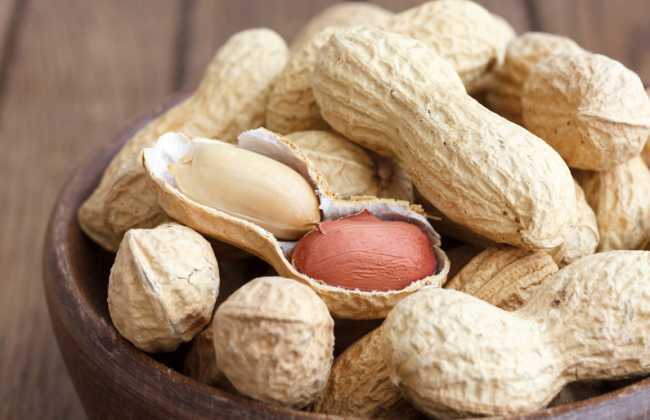 Peanuts keep them energetic by providing limited amount to energy. Peanut butter is another form to take peanut every day. People usually in breakfast with brown bread take peanut better. It gives you energy during starving or occurring healthy activities.